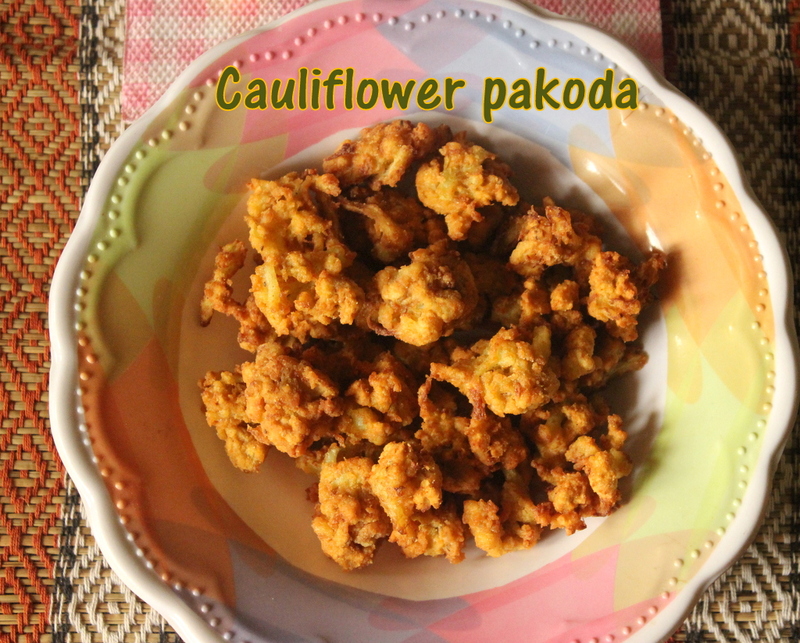 Cauliflower pakoda or pakoras is a very easy to make deep fried Indian snack made with cauliflower, gram flour, rice flour and spices. 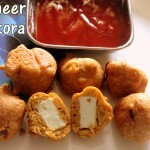 These fritters make a great snack for kids and they enjoy and love these crispy pakoras. 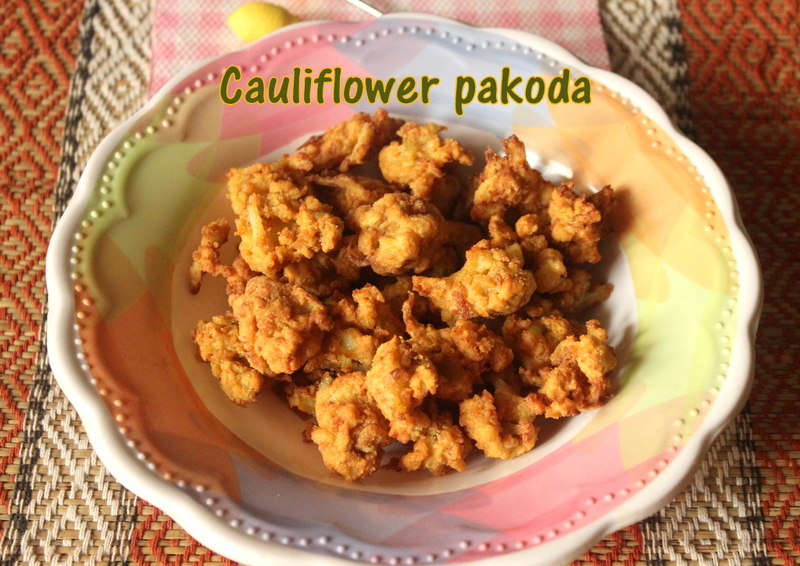 To make these pakoras, cauliflower is separated into small florets and then mixed with besan, rice flour and various spices. 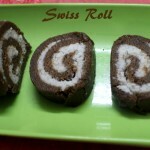 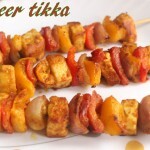 They can be had as a perfect afternoon or evening tea-time snack or as a starter. 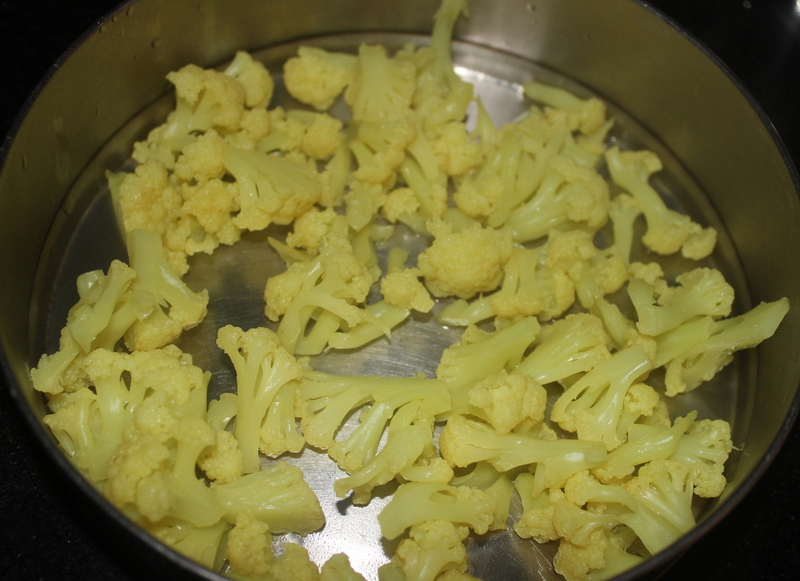 Then drain the water with the help of a colander. 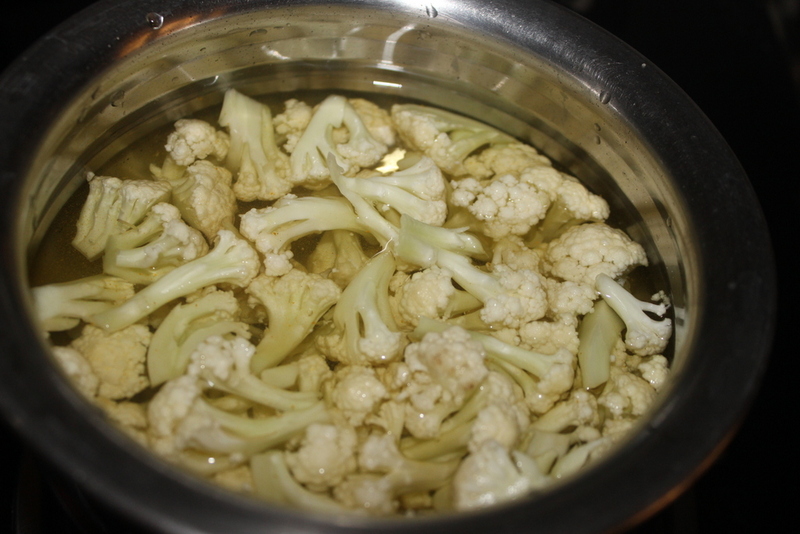 Take the drained cauliflower florets to a mixing bowl. 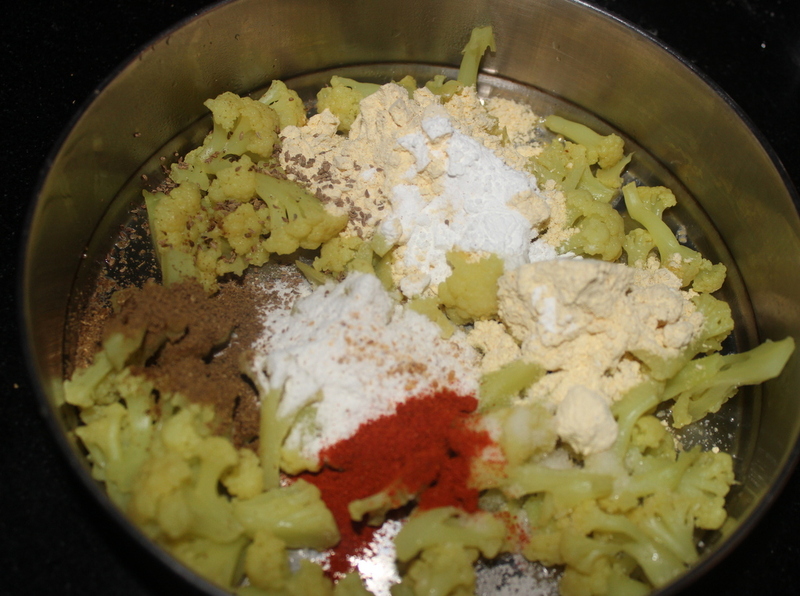 Add gram flour, rice flour, corn flour, red chilli powder, hing, garam masala, ajwain and salt. 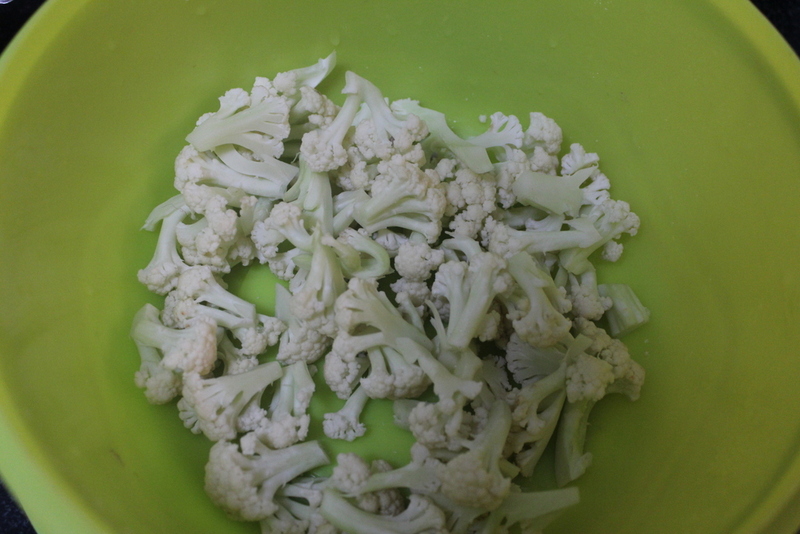 Mix well without adding water. 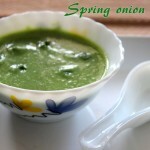 If required, just sprinkle few tablespoons of water to bind well. 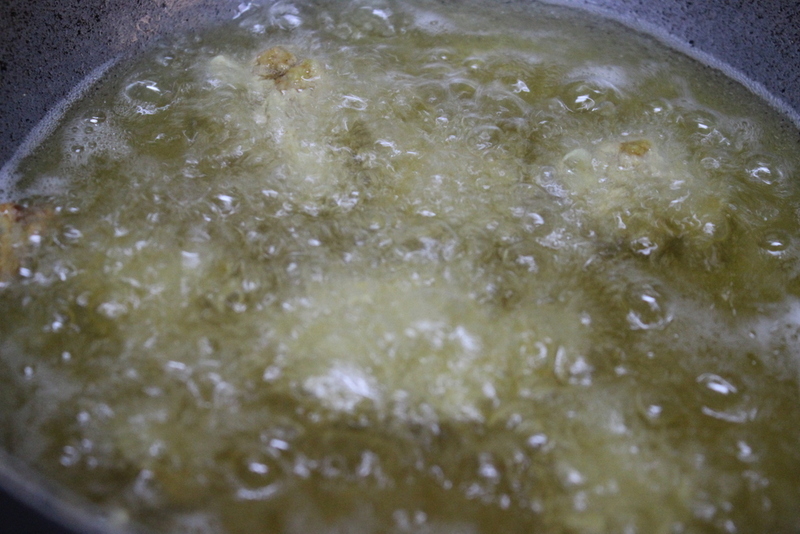 Heat sufficient oil on medium flame. 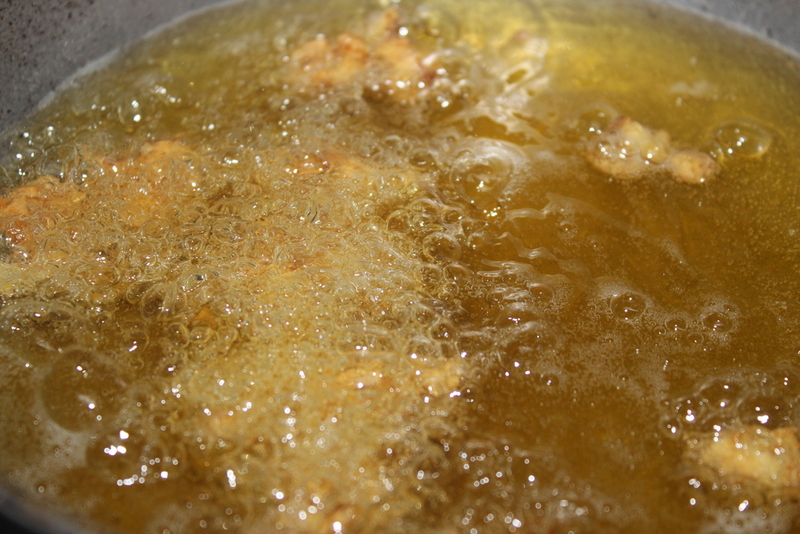 Once the oil becomes hot, add the coated florets to the oil. 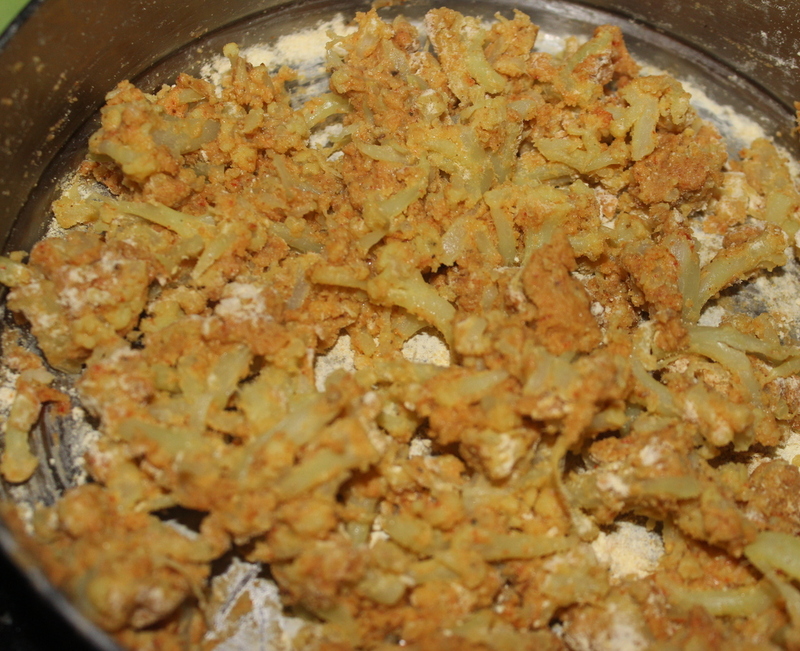 Deep fry the florets till crisp and golden in colour. 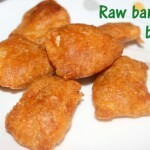 Drain them on an absorbent paper or paper towels. 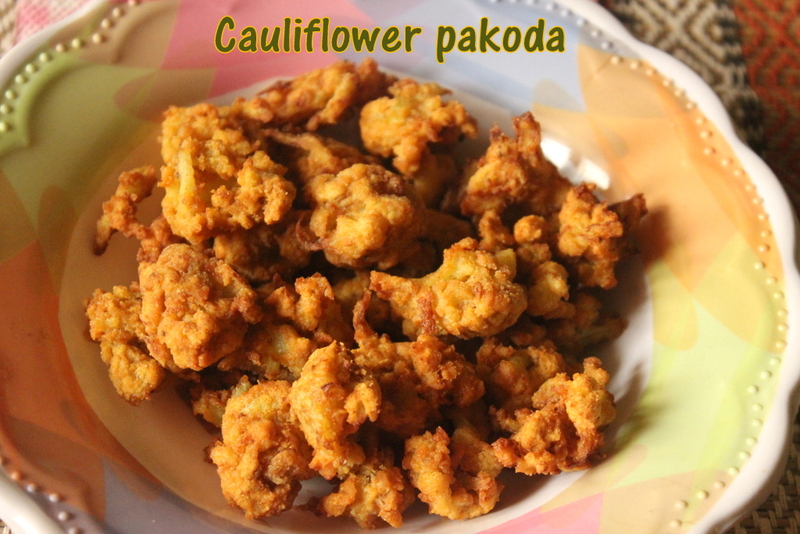 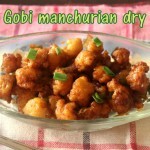 Serve cauliflower or gobi pakoras hot with tomato sauce, green chutney or coffee. 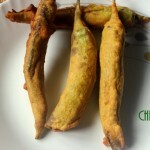 Rice flour when added to gram flour gives crispiness to the pakoras. 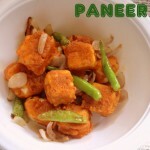 You can also add ginger-garlic paste to the pakora mixture. 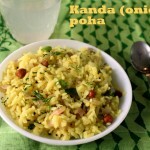 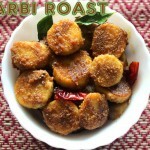 Sprinkle little chaat masala or lemon juice on top, at the time of serving. 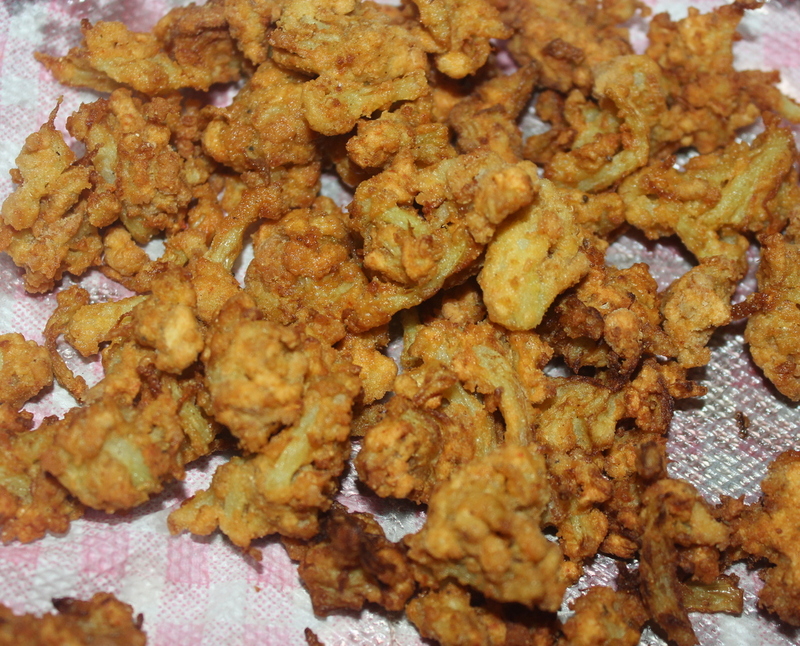 Add 1-2 tablespoons of hot oil to the pakora mixture for crispy cauliflower pakoras.